The Port of Dundee is located on the north side of the river Tay estuary on the East Coast of Scotland. Today, its deep water makes Dundee a natural haven for craft of all sizes. From supply and service ships that ply to and from the North Sea Oil installations, to the rigs themselves. And Dundee has become a regular stopping off point for cruise ships. Forth Ports is the Competent Harbour Authority for the river Tay. This naturally sheltered location is the reason why the Port of Dundee can trace its history back over 800 years including strong links with the whaling and shipbuilding industries. Dundee is an all weather, all year port which provides facilities 24 hours a day.A major Scottish Port, and the most northerly owned by Forth Ports PLC, Dundee provides facilities to a wide range of industries. A s well as a Forest Product Specialist and Oil & Gas Offshore Support Facility, the Port of Dundee handles a vast range of general and bulk cargoes. Cruise Line passengers enjoy the port's own range of specialist V.I.P. tours. Riverside berths extending to over 1400m with associated transit sheds, warehouses and lay down areas combine to form an integrated complex able to provide high quality handling and storage of a wide range of goods. 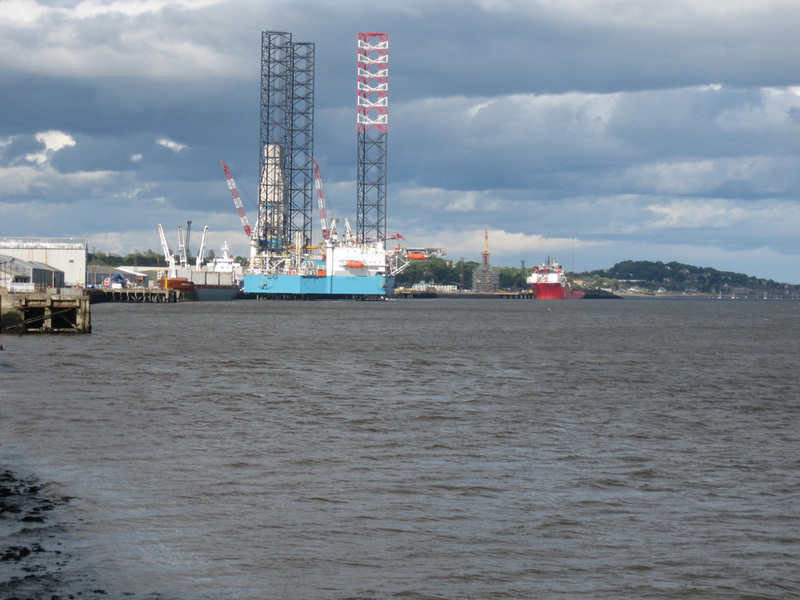 Port of Dundee is an all-weather North Sea port with 24 hour facilities and deep water berths for inspection and repair work on rigs. A £2.5m expansion programme has recently been completed at its oil-related Prince Charles Wharf, adding a 200m extension that has trebled the facility’s capacity for berthing large deep water vessels and jack up rigs.